Have you ever been the owner of a credit card or store card? Or maybe taken out a loan or mortgage? If so you will have more than likely heard or come across something called PPI or in other words payment protection insurance. This is sold to you by the banks and lenders when applying for such credit agreements supposedly used to protect your credit repayments. But now after the banks and lenders have now lost a huge court case after mis selling PPI to their specific customers either through never needing to use the PPI or now know what it was, you to like thousands of others can make a PPI compensation claim. 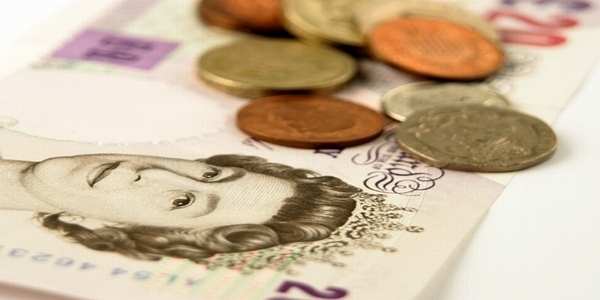 So how can you make a PPI compensation claim? Firstly you need to find out whether you have payment protection on your particular credit policy. The easiest thing to do is to look on a statement. Now this can be a current statement where you are still making repayments to or maybe a statement of a policy you have paid off in full over the last ten years, either way route them all out and if you do have PPI then it should state payment protection or protection insurance, something along these lines. If you still aren’t certain then you may call your original lenders or bank up and they should inform you. Although you may find with some banks and lenders they will not cooperate due to many customers claiming for PPI compensation. After you have done this you may start your claim against mis sold PPI but you need to remember how you have been a victim of mis sold PPI. Maybe you have found that you have it on a statement and didn’t even know anything about it? Or maybe you felt forced into buying the protection insurance or didn’t know that it wasn’t compulsory? All these are vital factors of PPI mis selling and if these sound familiar to you then its important that you don’t delay and start your claim to get some PPI compensation. You could have thousands returned in a number of weeks so get thinking what you can sped that money on you never thought you would see again!